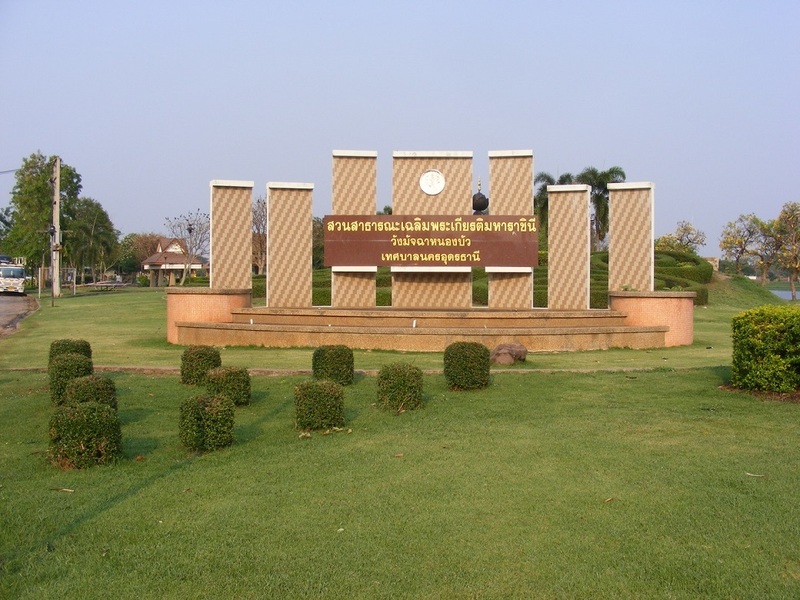 One of the great advantages of exploring Udon Thani city is that you can take in all the main sights in one day and by using tuk tuks and songthaew shuttle buses it works out to be inexpensive and there are plenty of places to take a break and find somewhere to eat out. 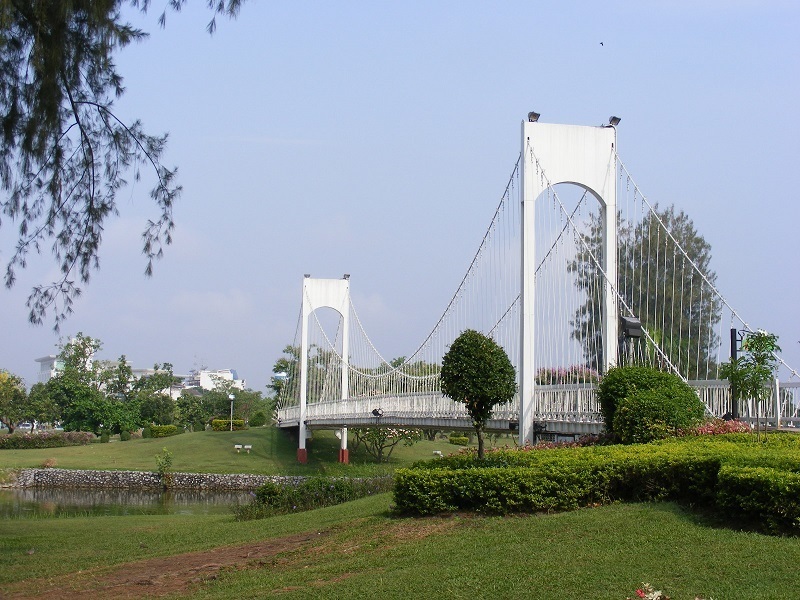 We suggest heading to Nong Prajak Park first and arriving perhaps no later than 9:00 in the morning as it can get uncomfortably hot later in the day and there is not an abundance of cover to hide under. 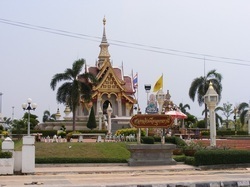 The City Pillar Shrine is just a short distance to the east of Nong Prajack Park and one of the most interesting temples in Udon Thani city. 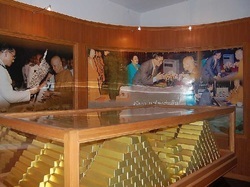 Providing the museum is open, this is and ideal place to discover some of the history of the city and local area. 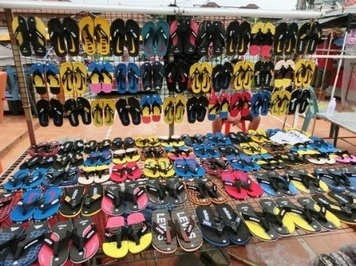 You can also hide from the hot sun for a while which is normally most welcome. 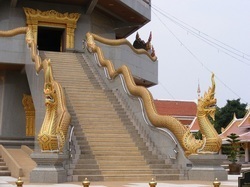 Next up is Wat Photisomphon which is home to the most impressive temple building in the city. There are actually many building here but only one really grabs the attention for most visitors. 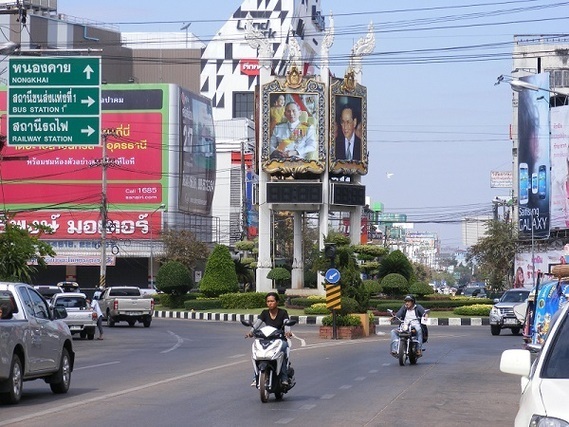 Udon Thani has three grouped close to each other, each offering a photographic opportunity. Start at the Clock Tower and head south to the fountain and then the monument. Chaloem Phrakait Park is another reservoir in a parkland which also features Chinese temples and lots of other interesting features scattered around that make this a worthwhile stroll. 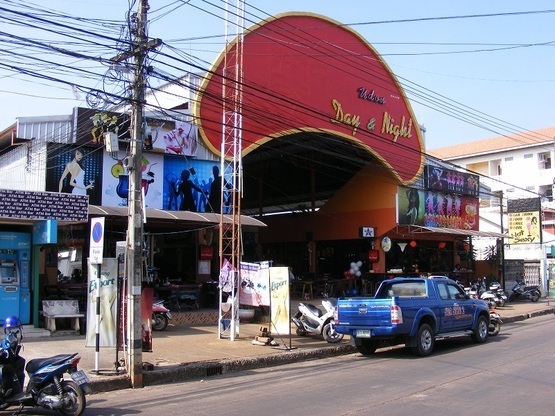 The hub of activity in between the Night Market and Soi Sampanthamit Road where the two beer bar areas are concentrated. Would be a shame to not visit at least one bar at the end of the day.